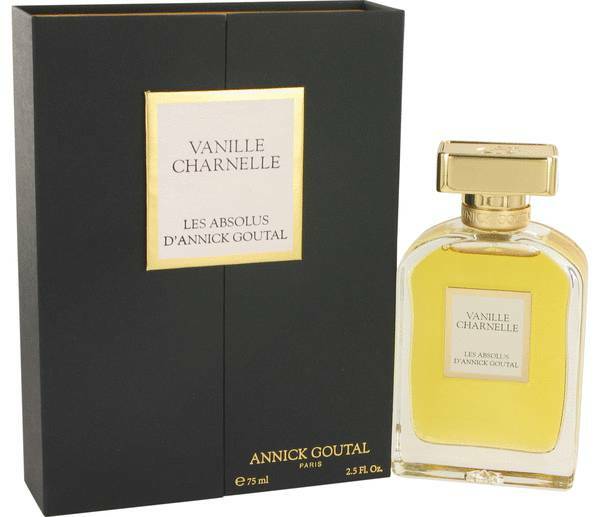 Vanille Charnelle Perfume by Annick Goutal, Vanille Charnelle by Annick Goutal is a daring blend of floral and vanilla accords . Introduced in 2015, this spicy and sensual perfume is perfect for a woman who wants a sophisticated fragrance that is not too sweet. 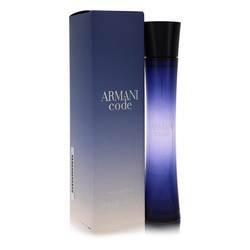 The perfume opens with top notes of black pepper and ylang ylang, a fascinating combination that is attention-getting. 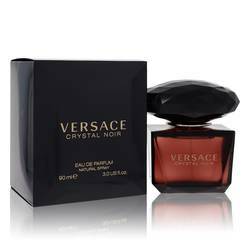 The heart of the fragrance contains notes of tonka bean, vanilla and musk. 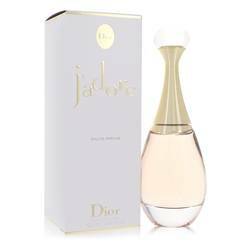 These scents are warm and seductive, Read More Read More contributing to the sensuous nature of the fragrance. 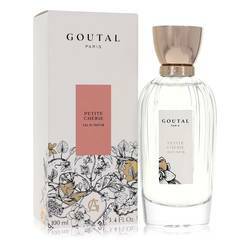 The perfume closes with vanilla absolute, with its genuine vanilla scent, and vetiver, giving the fragrance a warm, woody finish.